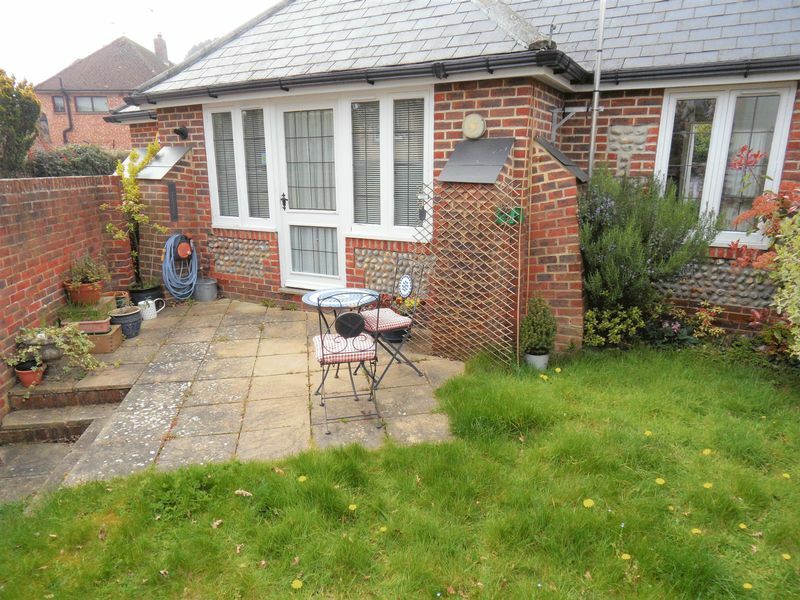 *UNIQUE DETACHED BUNGALOW* *TARRING HIGH STREET LOCATION* A fantastic opportunity to purchase this unique detached bungalow situated in the heart of Tarring High Street with local amenities and transportation links nearby. 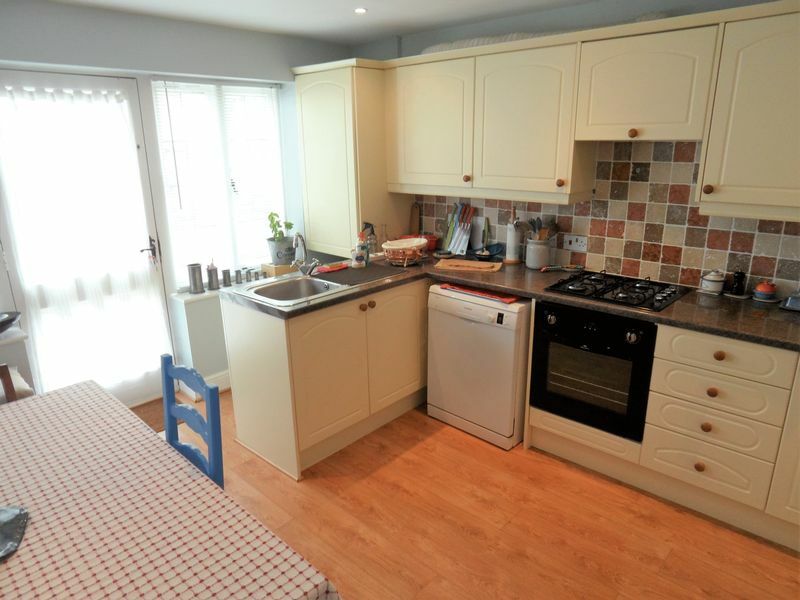 Accommodation is very well presented throughout and offers an entrance porch to entrance hall, 12ft10 lounge, 13ft kitchen/breakfast room, two double bedrooms and a bathroom. 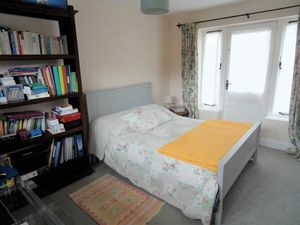 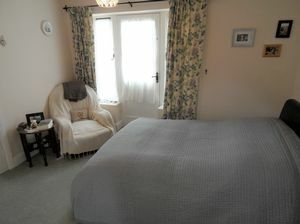 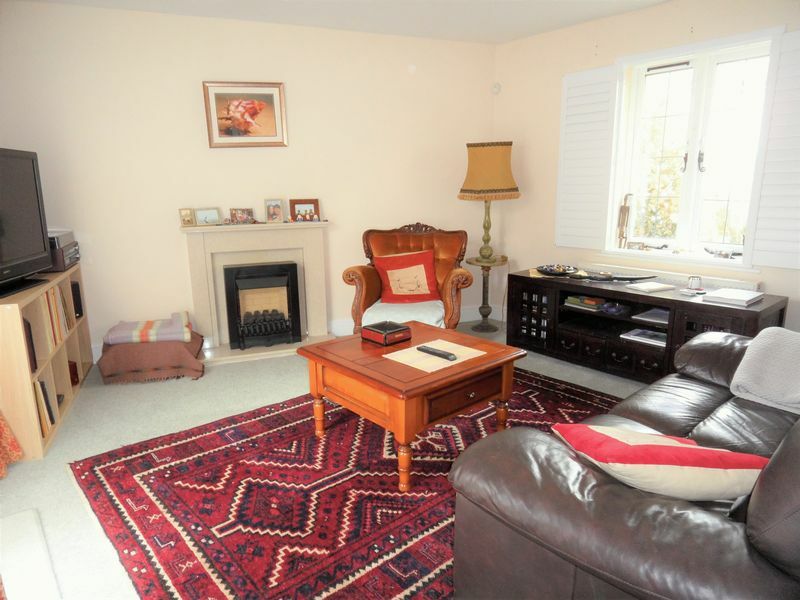 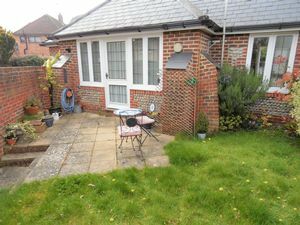 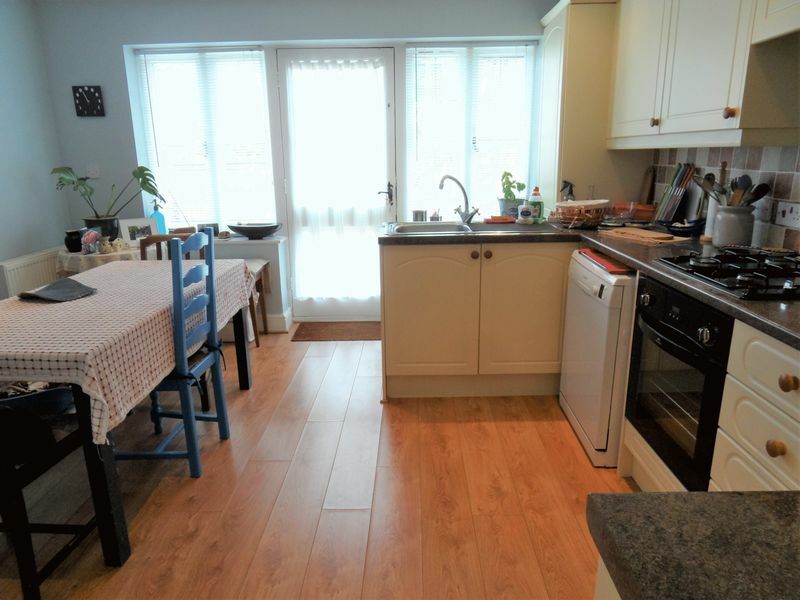 The property is gas centrally heated and offers double glazing throughout. 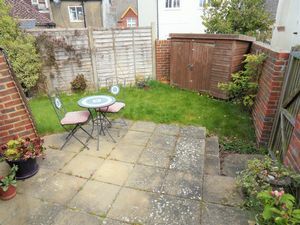 Externally are two courtyard garden areas. The property has gated access and also offers parking. Early viewings are essential. 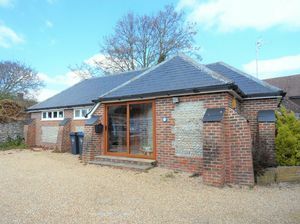 Double glazed sliding doors to entrance porch with Attractive brick and flint wall, tiled flooring, solid wood with obscured front door to. 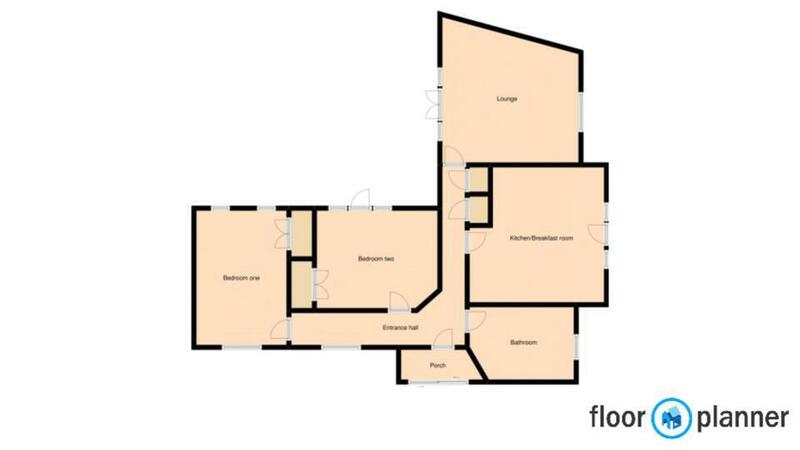 With a double glazed window to front aspect, radiator, door to rear garden, two storage cupboards, security alarm control panel, loft hatch, spot lights. 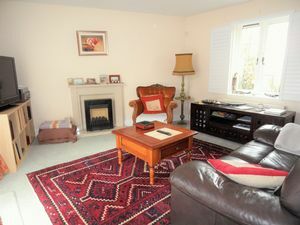 Double glazed windows with built in shutters, double glazed doors to rear garden, radiator and gas fireplace with solid stone surround. A range of wall and base units with roll edged work surface, inset stainless steel sink and drainer unit with mixer tap, gas hob with extractor fan above and fan assisted oven below, standing space for dishwasher, standing space for fridge/freezer, spot lights, concealed Worcester gas fired boiler, radiator, two double glazed windows, double glazed door to side garden, ample space for dining table. 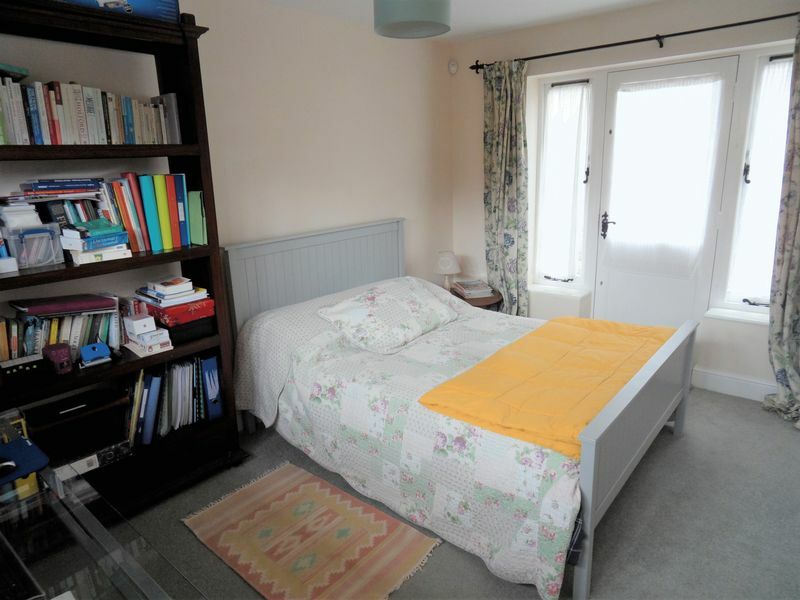 Double glazed window, double glazed door to rear garden, radiator. Double glazed double doors to rear garden, radiator. 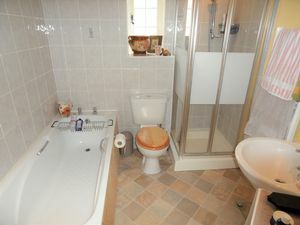 Paneled bath, corner shower cubicle with wall mounted shower, pedestal hand wash basin, WC, obscured double glazed window, radiator, heated towel rail, shaver point, extractor fan, spot lights. 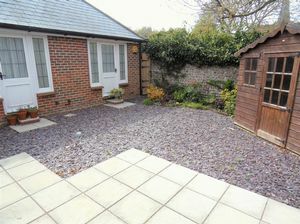 Rear garden - Laid to slate chips, attractive rear flint wall, paved seating area, summer house, gated side access. Side garden - Laid to lawn with shrub borders, paved seating area, side access gate. 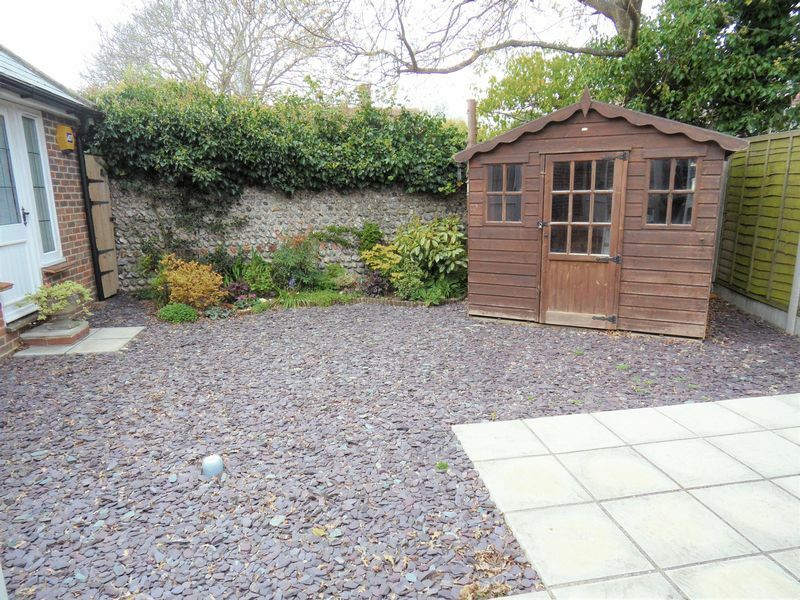 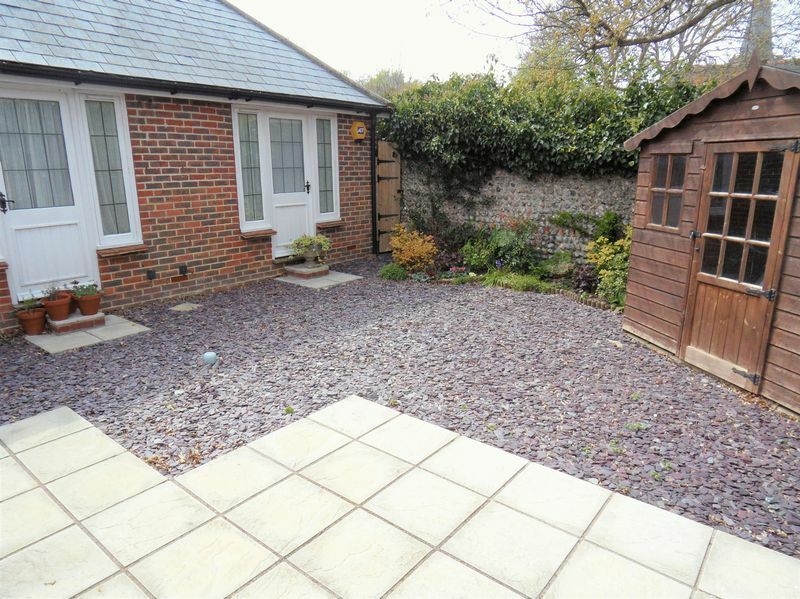 Space for private parking to the side of the property, access by gated driveway from South Street, Tarring.